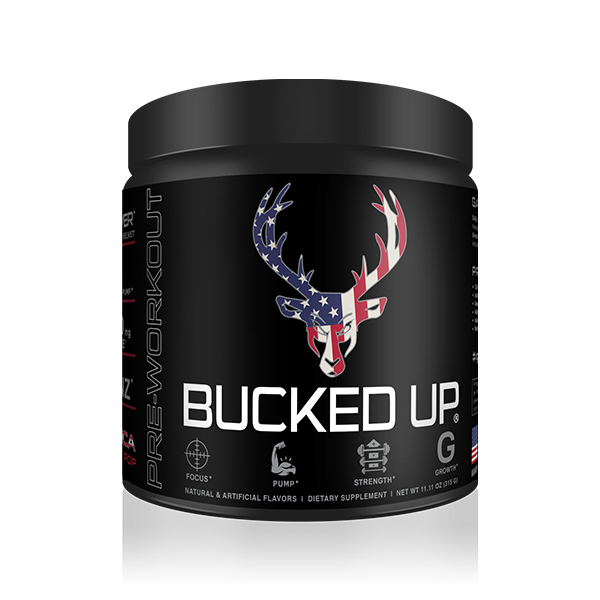 Bucked Up™ is a game-changer. 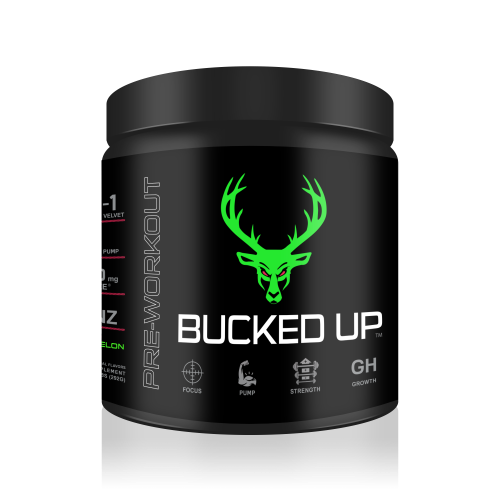 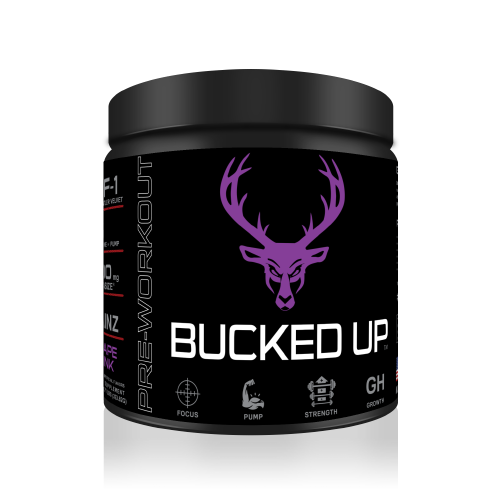 Bucked Up ™ doesn’t use proprietary blends. 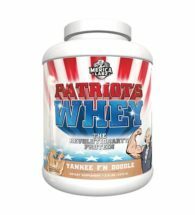 We have nothing to hide. 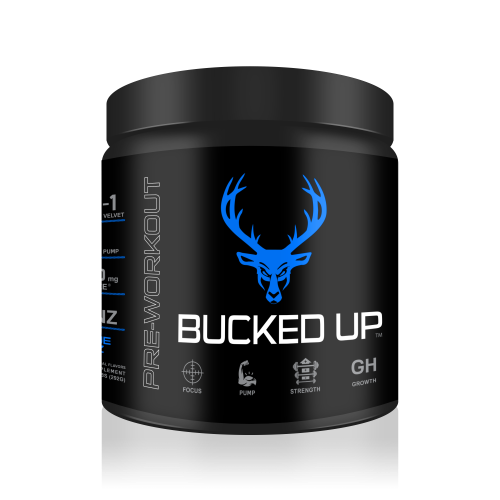 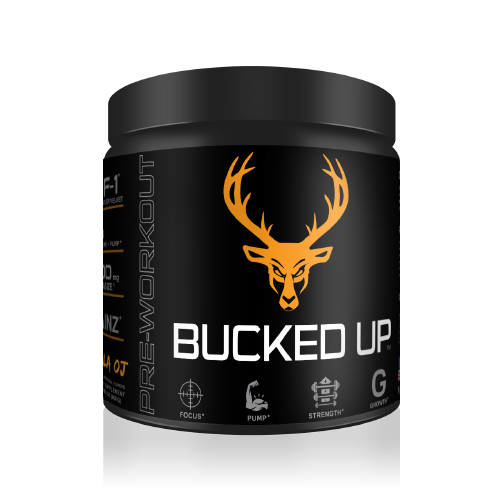 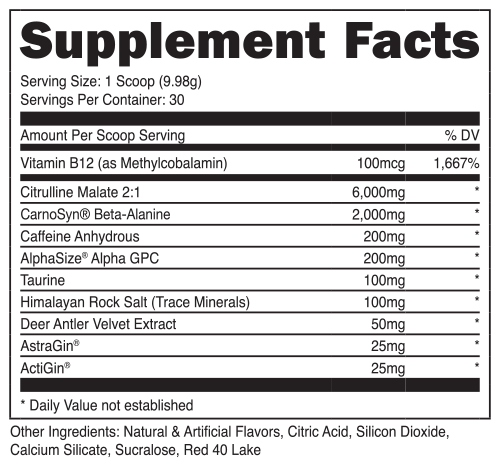 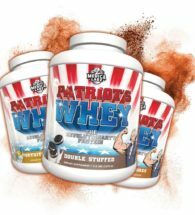 You won’t find ineffective doses of any ingredients in Bucked Up™ because we know that you don’t want to pay for a supplement that isn’t going to work. 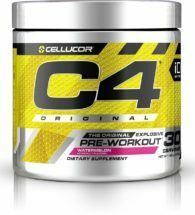 WARNING: CONSULT YOUR PHYSICIAN BEFORE USING THIS PRODUCT IF YOU ARE TAKING ANY MEDICATIONS OR ARE UNDER A PHYSICIAN’S CARE FOR A MEDICAL CONDITION. 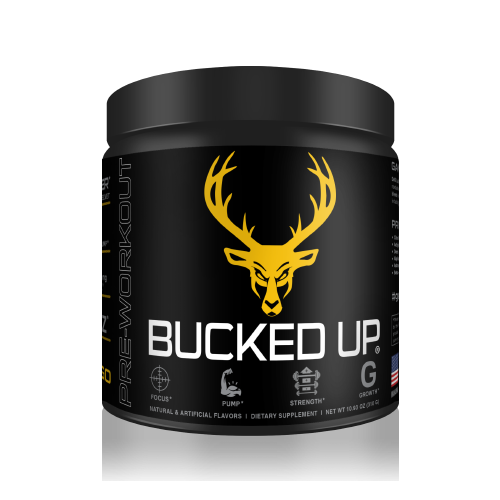 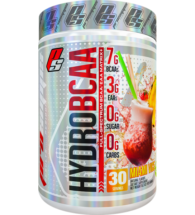 NOT FOR USE BY THOSE UNDER THE AGE OF 18, WOMEN THAT ARE PREGNANT, TRYING TO GET PREGNANT, OR NURSING, OR THOSE THAT ARE SENSITIVE TO CARNOSYN® BETA-ALANINE, CAFFEINE. 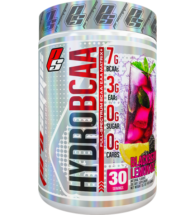 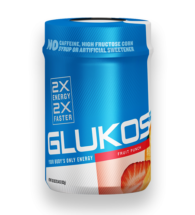 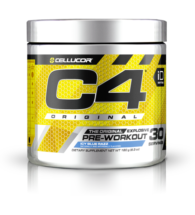 DO NOT CONSUME CAFFEINE FROM OTHER SOURCES WHILE TAKING THIS PRODUCT AS TOO MUCH CAFFEINE MAY CAUSE NERVOUSNESS,IRRITABILITY, SLEEPLESSNESS, AND OCCASIONALLY RAPID HEARTBEAT.